Born on November 29, 1898, in Belfast, Ireland, C.S. Lewis went on to teach at Oxford University and became a renowned Christian apologist writer, using logic and philosophy to support the tenets of his faith. 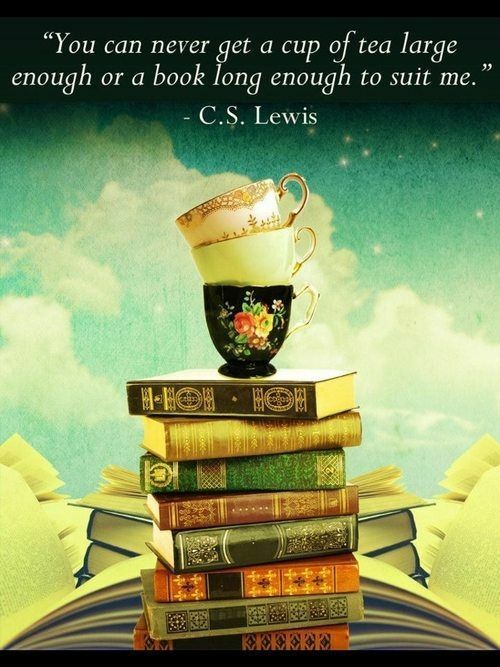 Lewis wrote more than 30 books, which have been translated into more than 30 languages and have sold millions of copies. He is also known throughout the world as the author of The Chronicles of Narnia fantasy series, which have been adapted into various films for the big and small screens. The first (some say 2nd) book in C. S. Lewis’s The Chronicles of Narnia series, The Lion, the Witch and the Wardrobe endures more than half a century after its publication. It is not necessarily my favorite of the series, that would be a hard thing to choose. However it is brilliant and holds within it, everything I love about the series as a whole. Written during the dark hours immediately before and during the Second World War, C. S. Lewis’s Space Trilogy, of which Out of the Silent Planet is the first volume, stands alongside such works as Albert Camus’s The Plague and George Orwell’s 1984 as a timely parable that has become timeless, beloved by succeeding generations as much for the sheer wonder of its storytelling as for the significance of the moral concerns. For the trilogy’s central figure, C. S. Lewis created perhaps the most memorable character of his career, the brilliant, clear-eyed, and fiercely brave philologist Dr. Elwin Ransom. Written in a satirical style. First published in February 1942, the story takes the form of a series of letters from a senior Demon Screwtype to his nephew Wormwood, a Junior Tempter. The uncle’s mentorship pertains to the nephew’s responsibility in securing the damnation of a British man known only as “the Patient”. This tale was both eerie and thought-provoking, a chilling combination, but one that will always stay with me. Fun Fact: Lewis was good friends with equally brilliant J. R. R. Tolkien and both members of the Literary group, The Inklings.